A minimum of $42,000,000 in daily retail sales! More than $15 BILLION in annual retail sales! More than 90% arrive in their personally owned vehicle! The offical government data for northbound border crossings for 2017 has just been released and the facts verify that political rhetoric, threats to DACA recipients and the image of a new border wall will not deter our Mexico neighbors from legally entering the US to go shopping! Each and every day an average of 514,167 residents of Mexico legally enter the United States through our land ports of entry. 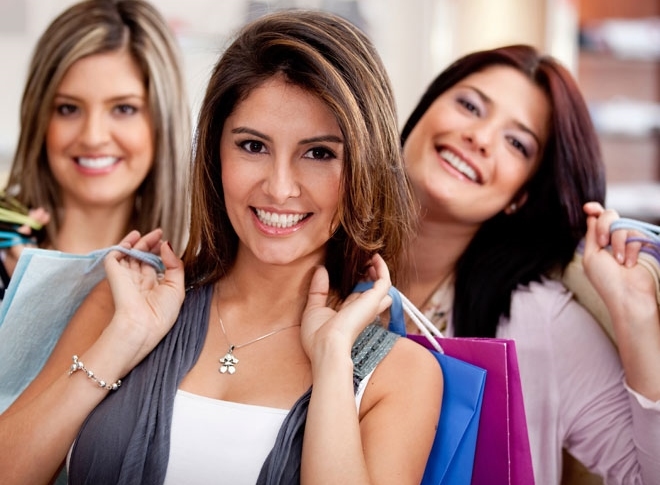 For more than 300,000, the primary purpose of the visit is to go shopping! These shoppers are accountable for a minimum of $15 BILLION in annual retail spend, with some estimates as high as $22 BILLION. On an typical day, this is $50,000,000 to $65,000,000 retail sales! Our service extends your marketing efforts into Mexico...crossing the border to greater success...with no additional fees. In communities from San Diego to Brownsville, as much as 40% or more of all retail sales are attributable to shoppers who live – and consume the bulk of their media – in Mexico! In many of our southern markets, from California to Texas, including options targeting residents of Northern Mexico within your media plan can be the difference between success and failure! And your marketing dollar goes further south of the border! We assist you in the omnichannel placement and management of effective and efficient media buys, with no additional cost, and fully commissionable rates. Invite new, qualified, loyal customers to your stores and businesses; They're waiting to hear from you. We deliver the invitation at no additional cost! Mexico Media Reps will deliver your message to the eyes, ears and hands of a huge and rapidly growing market of consumers! Residents of Mexico spend a minimum of $42,000,000 retail dollars in the United States every day. In Markets from San Diego, California to Brownsville, Texas, shoppers from Mexico account for a very significant portion of daily retail spending. If you invite them, they will come! The numbers tell a powerful story. 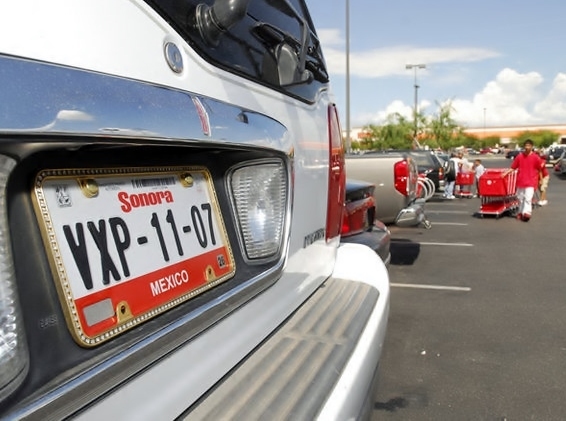 In many U.S. border markets from 35% to more than 50% of all retail sales comes from residents of Mexico. On average, 514,000 people enter the U.S. from Mexico every day and for more than 60%, the primary purpose is to shop, spending more than $100 per average visit. We work with Advertising Agencies and clients large and small, extending their Hispanic campaigns to reach - what in several US markets - is the majority of the consumer base. Media Consumption across the border is different, making it impossible to implement an effective campaign strategy utilizing only research and media options available in the U.S.
We are a Multi-Media Representation Firm for Mexico. Our service provides American advertisers with a trusted and efficient conduit to place and manage campaigns in Mexico, with no additional cost or fees. Our non-exclusive model allows us to fully represent the client and agency, negotiating on their behalf, rock-bottom rates, while selecting only the media partners that best deliver the particular target audience. We aggregate all currently available research to assist in creating the best possible campaign strategy and media plan. Contact us to learn more!